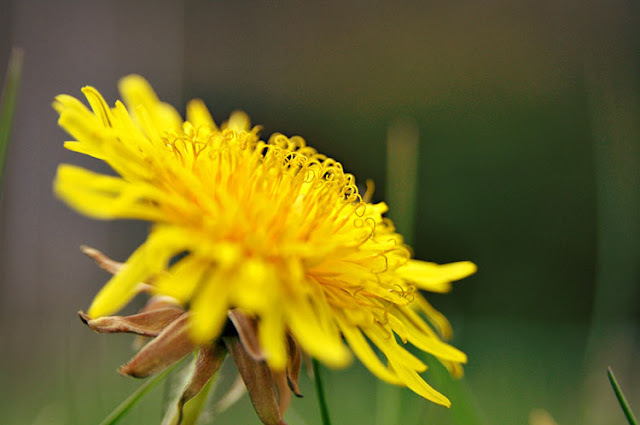 Who knew dandelions had those little curly-cue-thingy-ma-bobs? 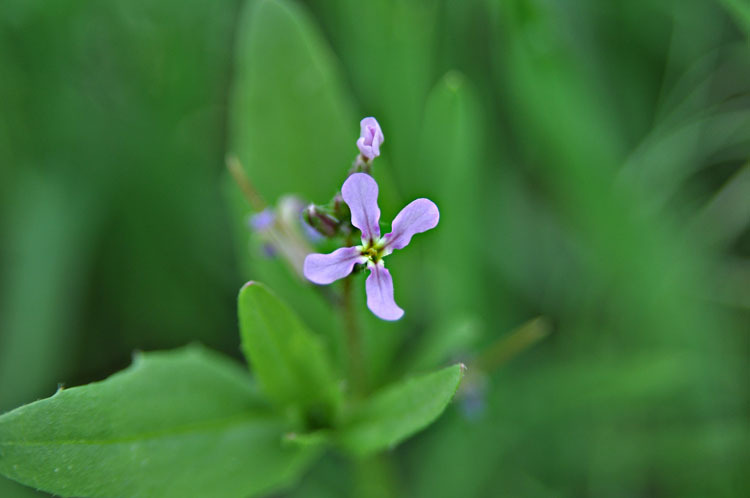 If you live around my area, you have seen these teeny purple flowerly weeds around. 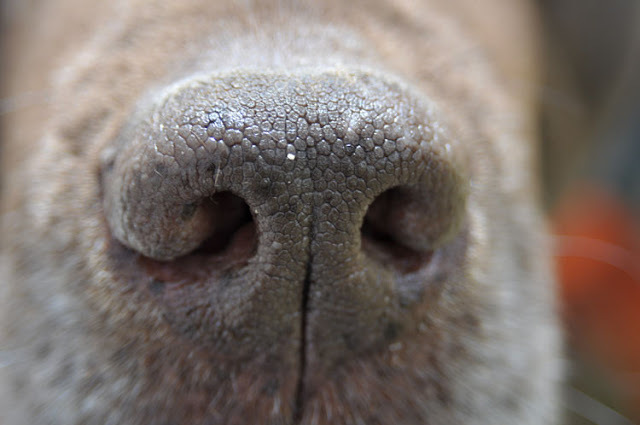 you really haven’t lived until you see a macro photo of a dog nose. Doesn’t your life just feel so much more complete now? So glad I can help. Very complete, I really love that first shot. Can’t remember if I follow you officially or not, but nothing’s showing up in your followers box right now. Mine does that all the time and I don’t know why 🙁 I’ll keep checking back!